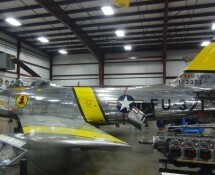 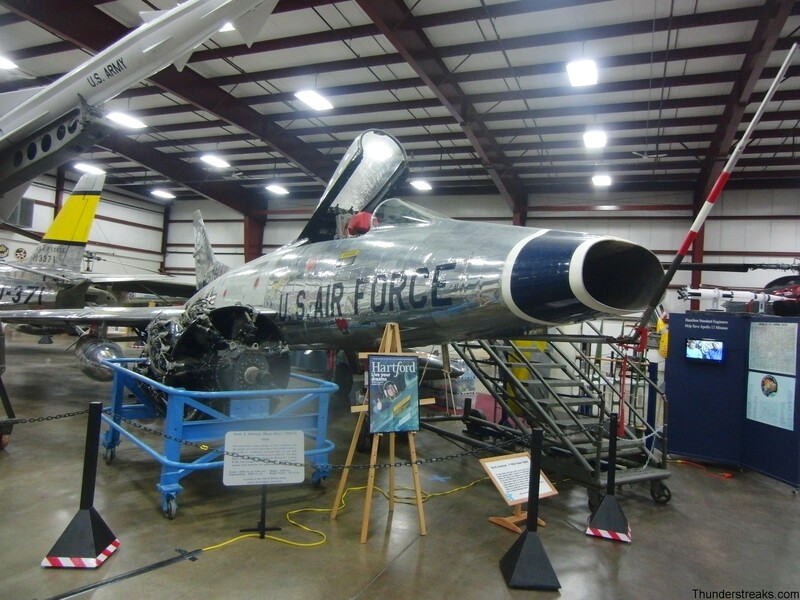 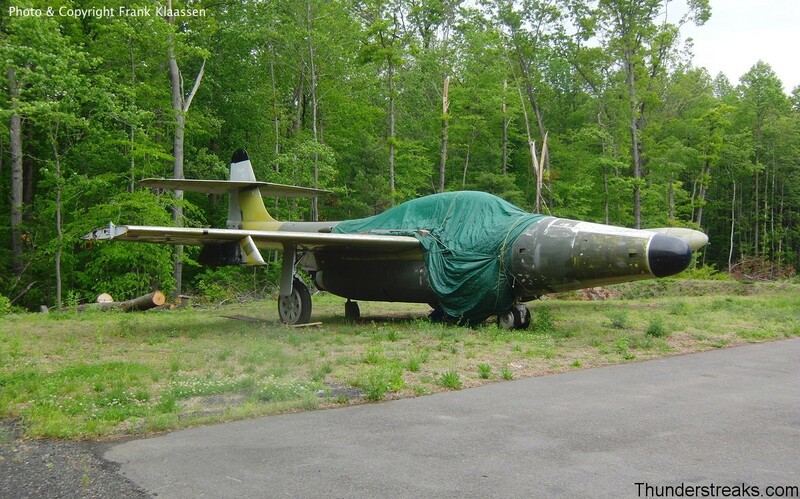 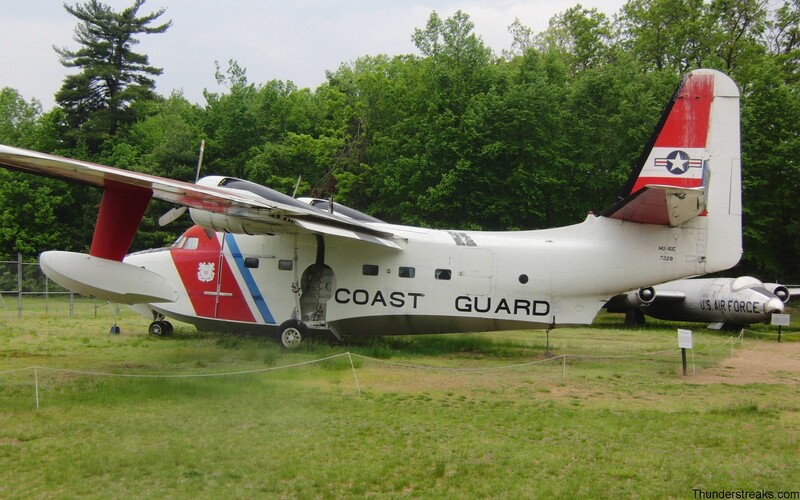 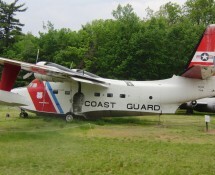 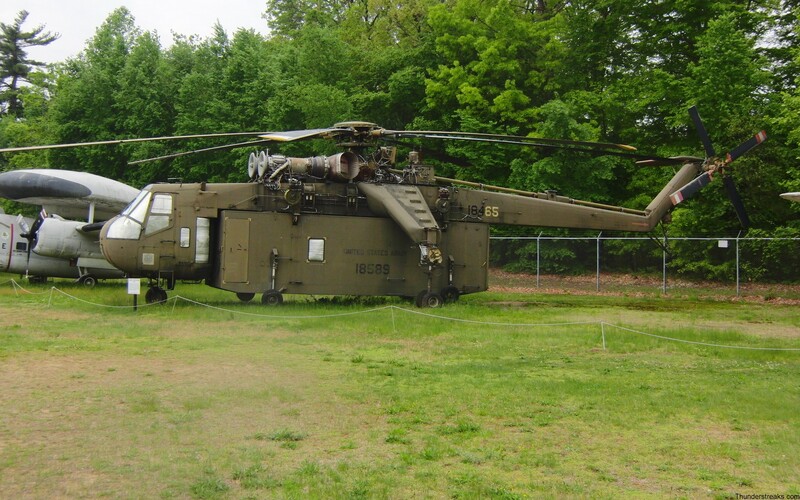 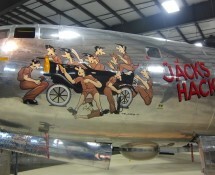 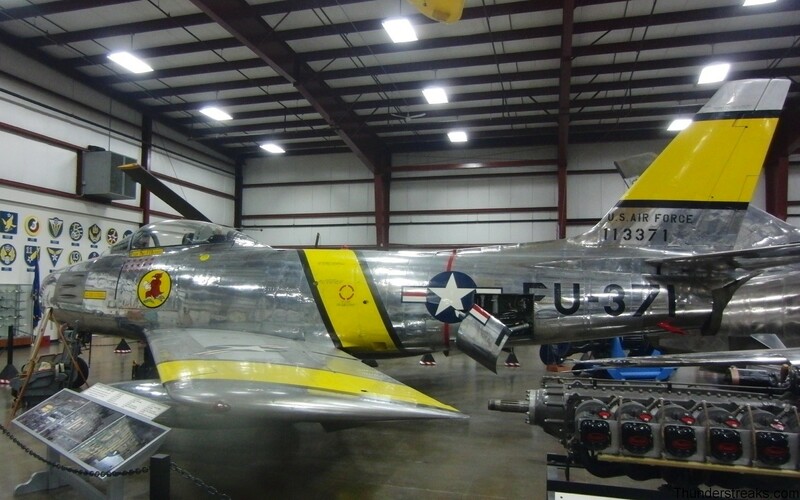 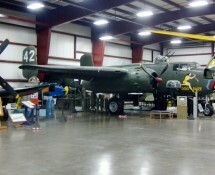 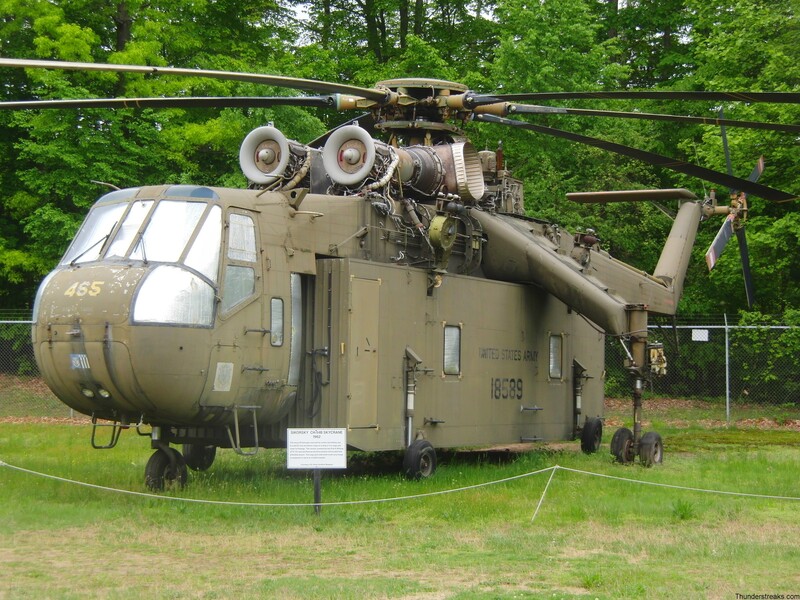 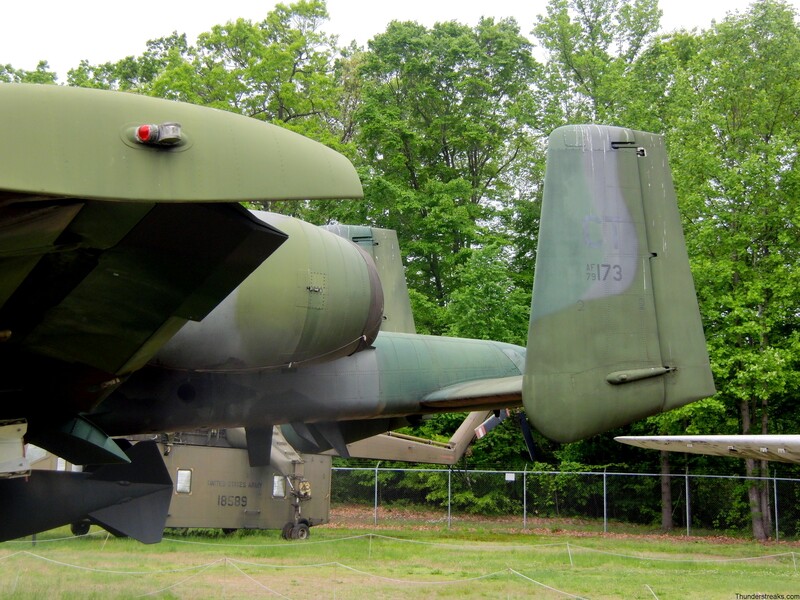 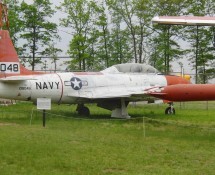 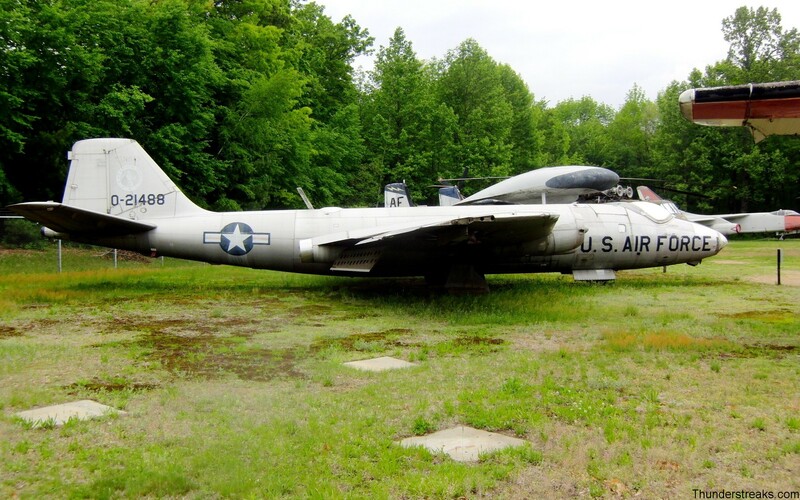 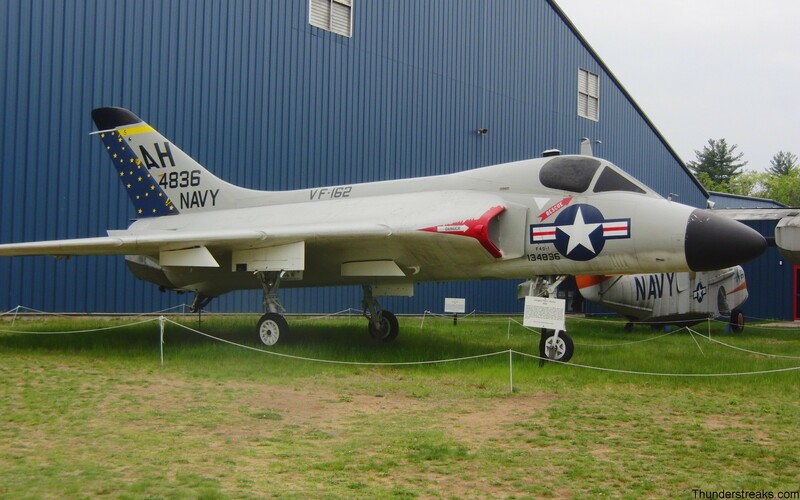 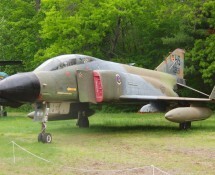 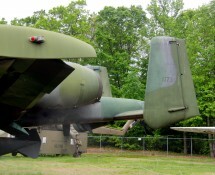 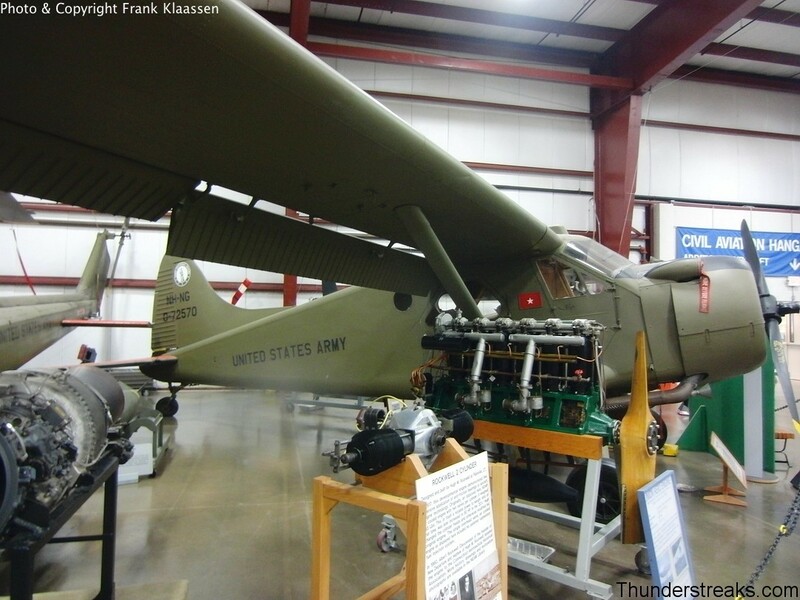 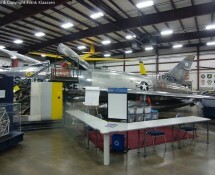 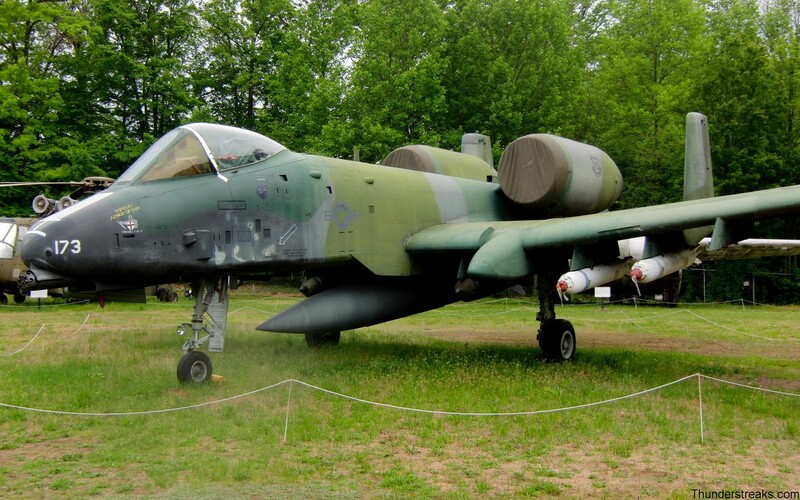 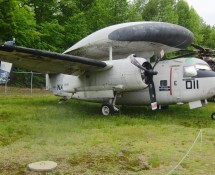 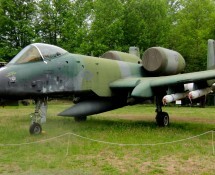 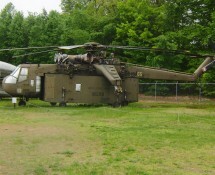 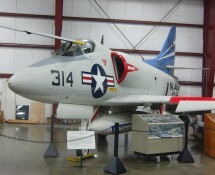 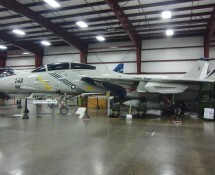 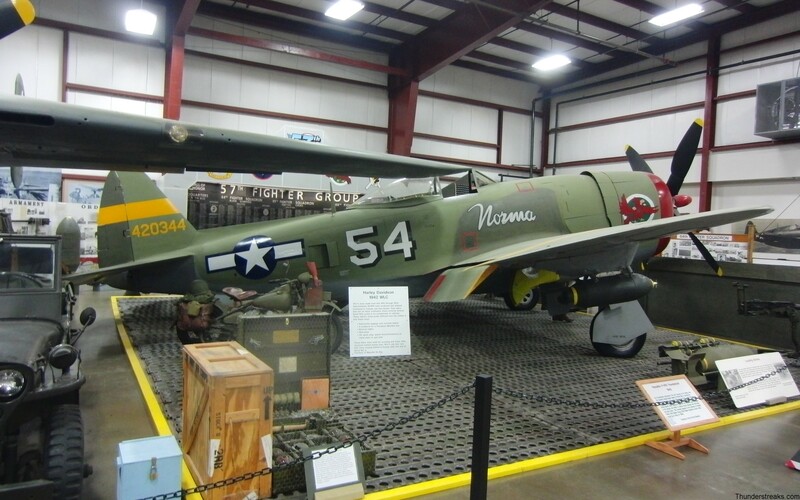 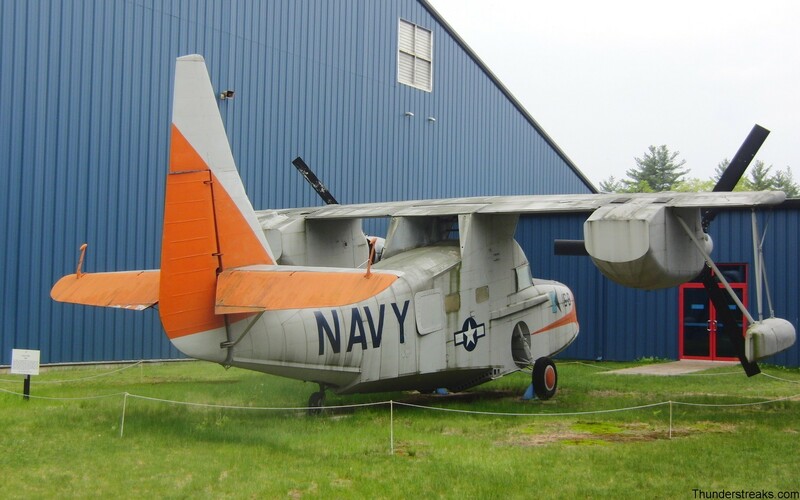 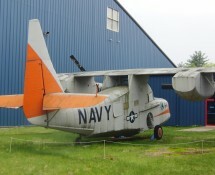 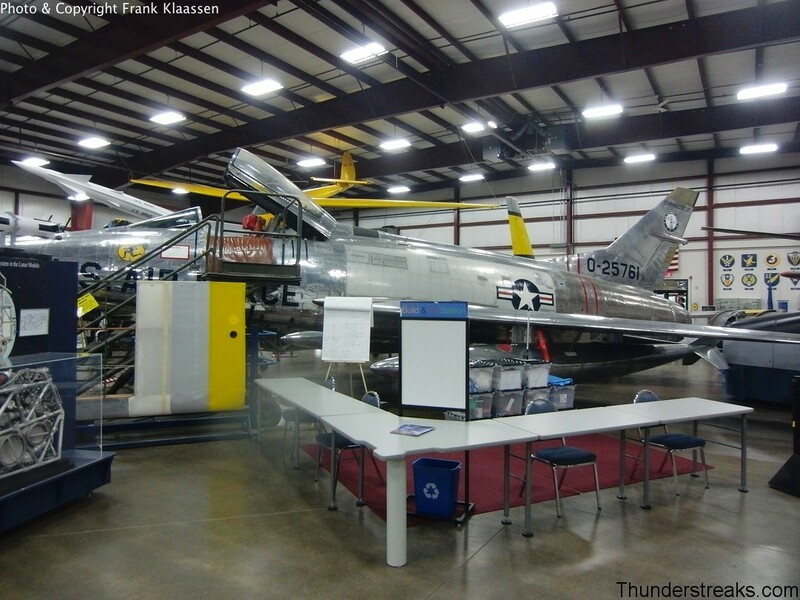 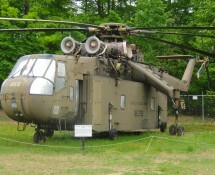 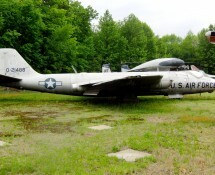 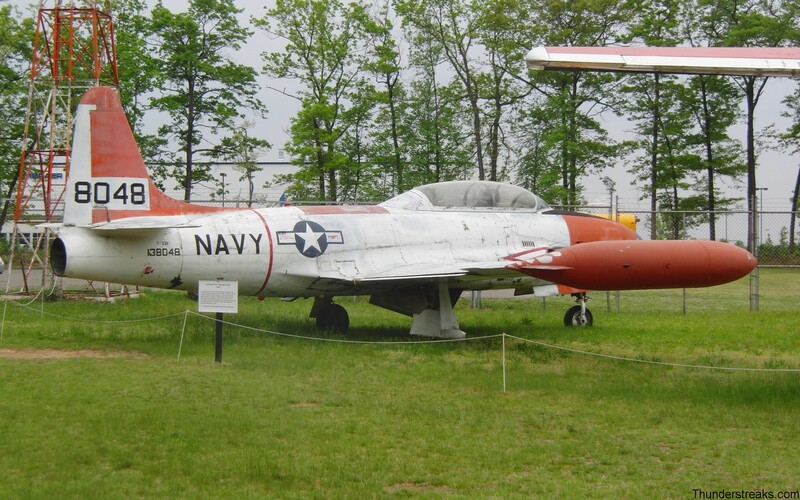 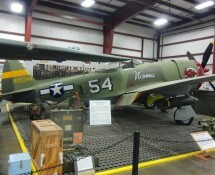 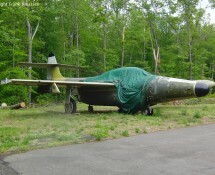 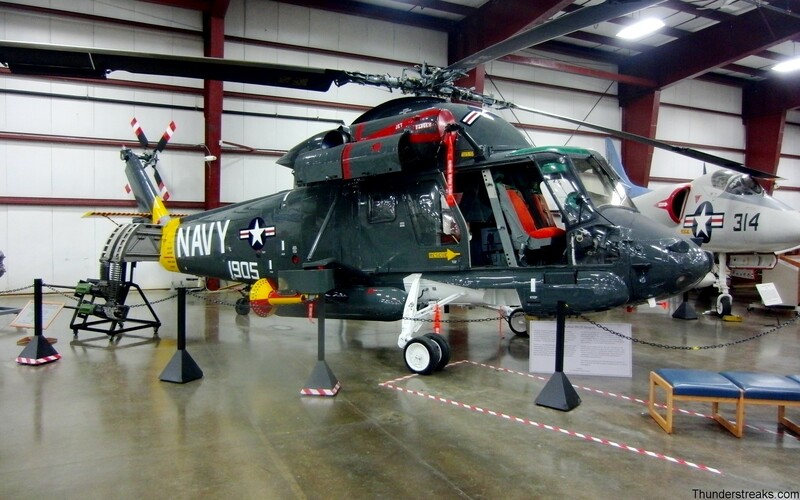 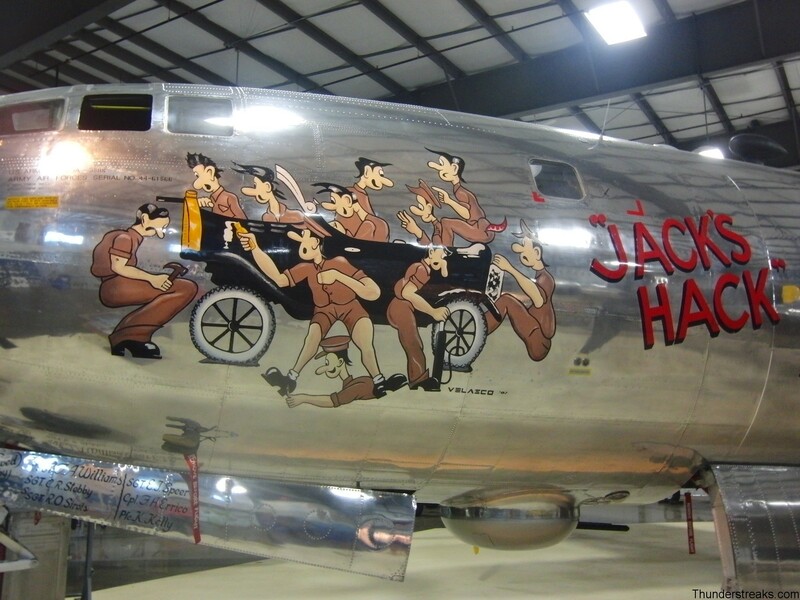 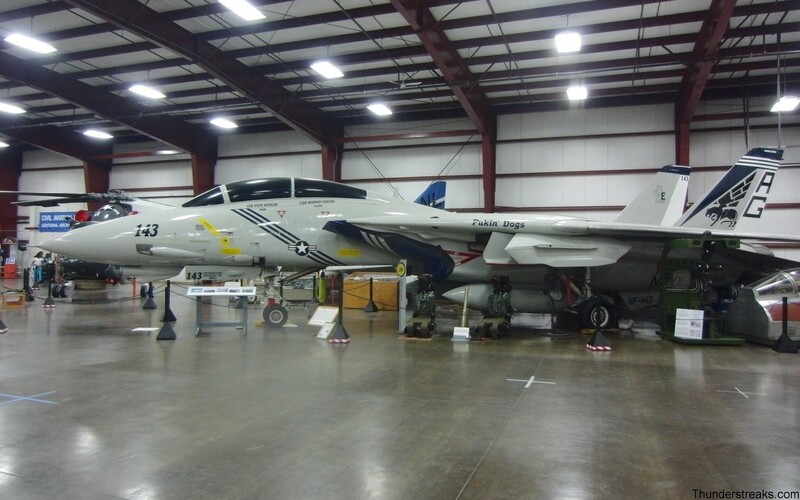 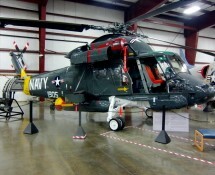 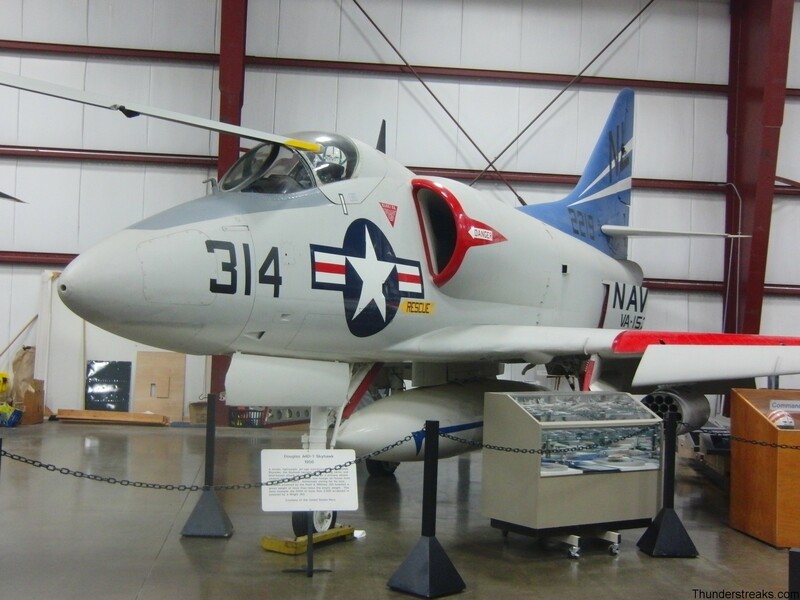 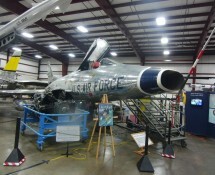 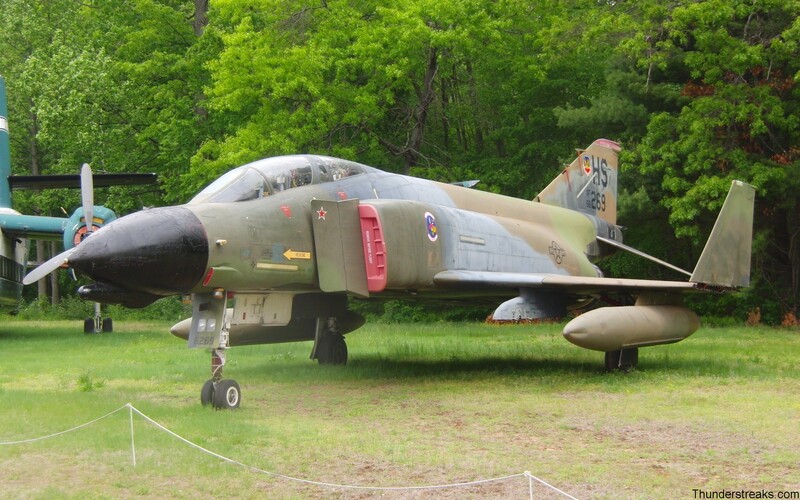 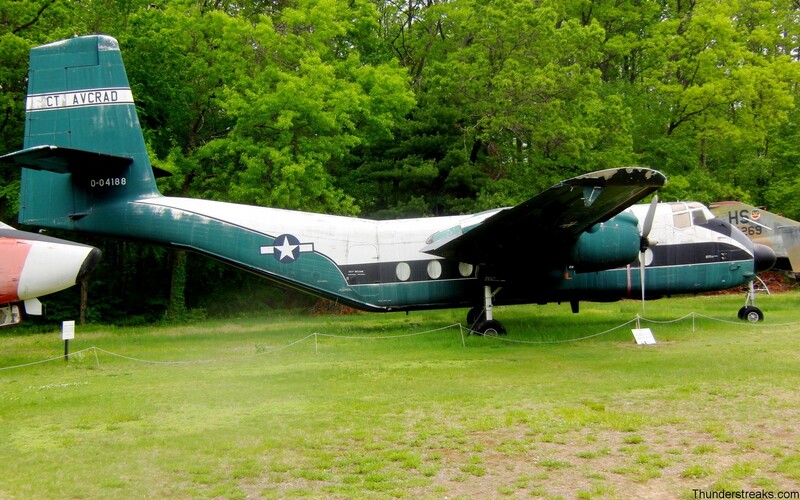 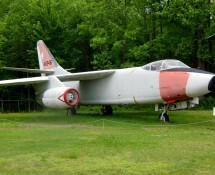 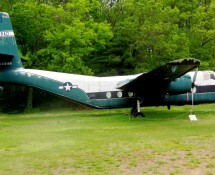 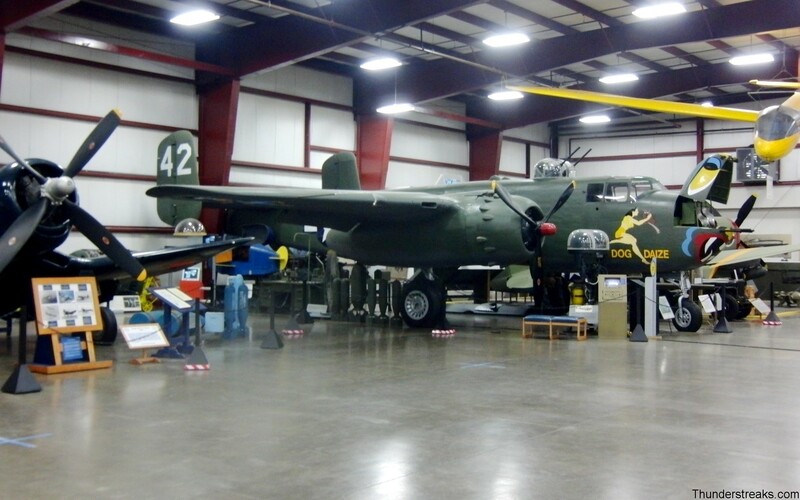 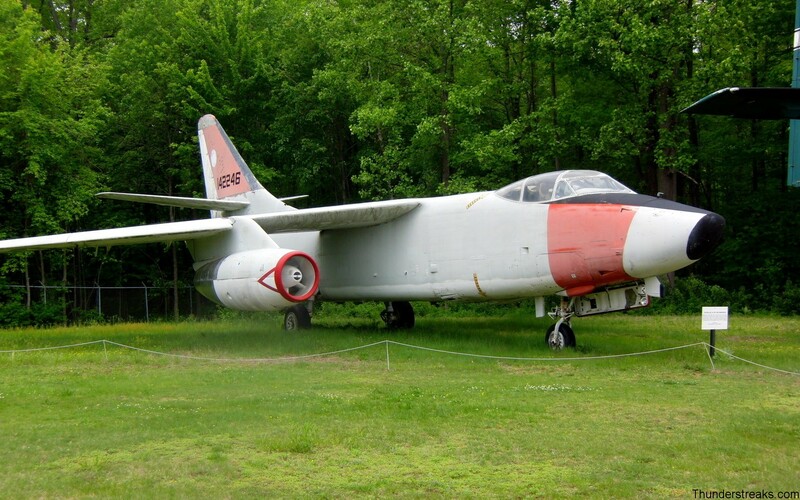 In May 2012 Frank was in the New England Air Museum, one of the largest aviation museums in the Connecticut area. 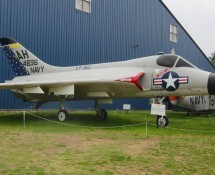 The NEAM is located at Bradley International Airport in the city of Windsor Locks. 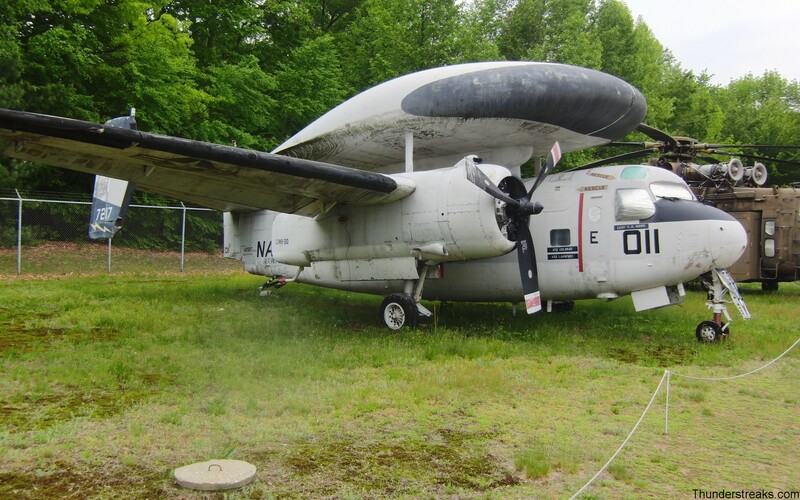 Bradley is also an airbase of the Connecticut Air National Guard, home to the 103rd Airlift Wing (3 interesting gate-guards here, see the respective gallery). 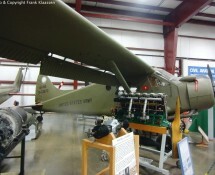 The museums collection shows 2nd WorldWar and more recent material.